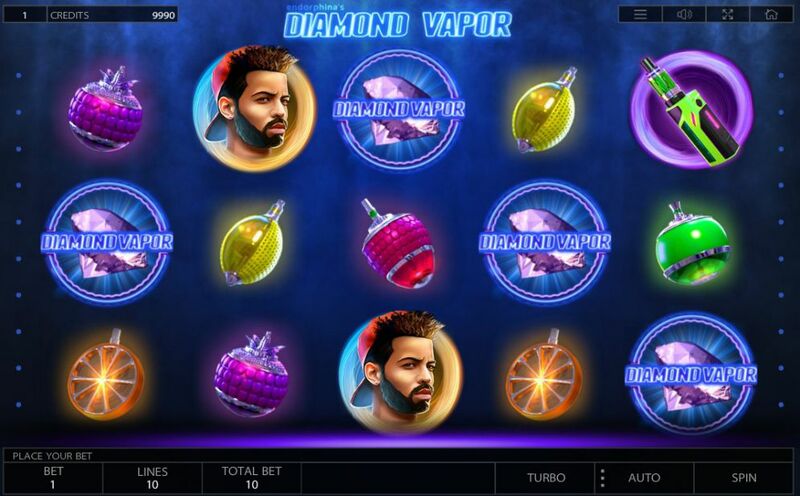 What kind of bonus can you expect when you play Diamond Vapor? Diamond Vapor is a 10 paylines video slot with 5-reels and 3-rows. The main game feature includes free spins, which can be re-triggered into the bonus rounds, expanding symbols and a gamble your winning game where you could quintuple your winnings. This new game is distributed via iSoftBet back-end platform and is now available at Leo Vegas, Rizk Casino and InstaCasino on a desktop or mobile device. To never miss out on a good casino welcome offer check out our bonus section as we regularly update it with new online casinos and new bonuses.